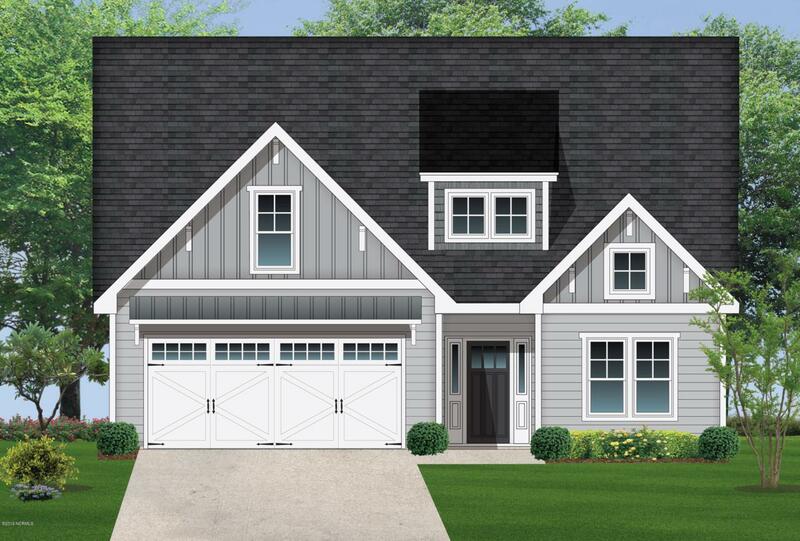 Welcome to your dream home - The Carlisle plan built by Hardison Building is a 2 story, 3 bedroom 3 bath home that offers over 2300 sqft. 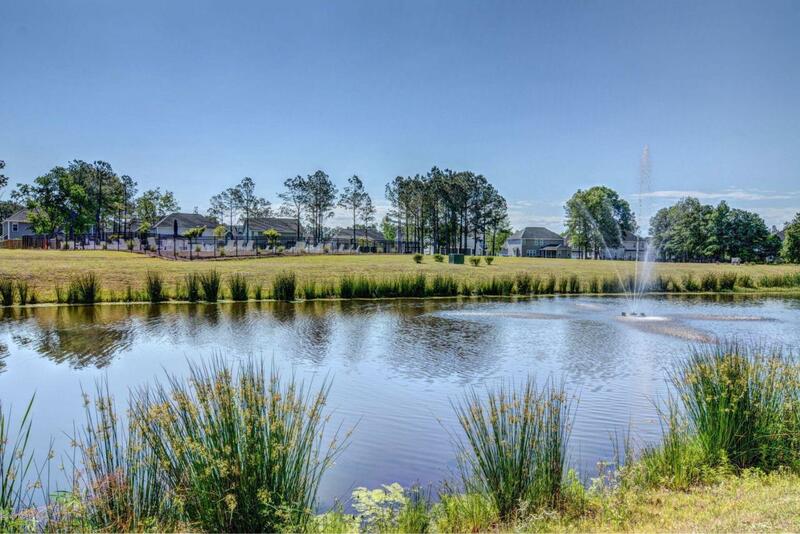 This home is perfect for entertaining and hosting guests. The first floor boasts a large open kitchen with an oversized center island. The generous living space allows guests to freely flow between the living and dining room. The kitchen offers granite counter tops, stainless steel appliances, soft close cabinet drawers and a vaulted ceiling. 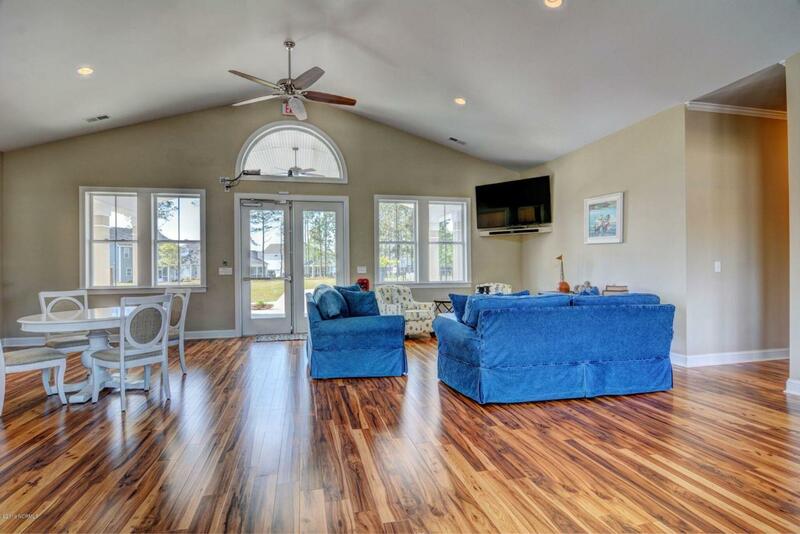 LVP flooring is standard in the first floor living areas. Also on the first floor is the private Owner's Suite. The Owner's bathroom has a raised his and hers vanity, spa shower and generous walk-in closet. A bedroom, full bathroom, game room, and flex space are located upstairs.Exterior Stone Accents, 15 x 10 covered rear porch, front and rear yard is sodded and has an irrigation system, and a two car garage complete this home. Use the $3,000 builder incentive towards upgrades such as screening in the covered patio or towards closing costs. 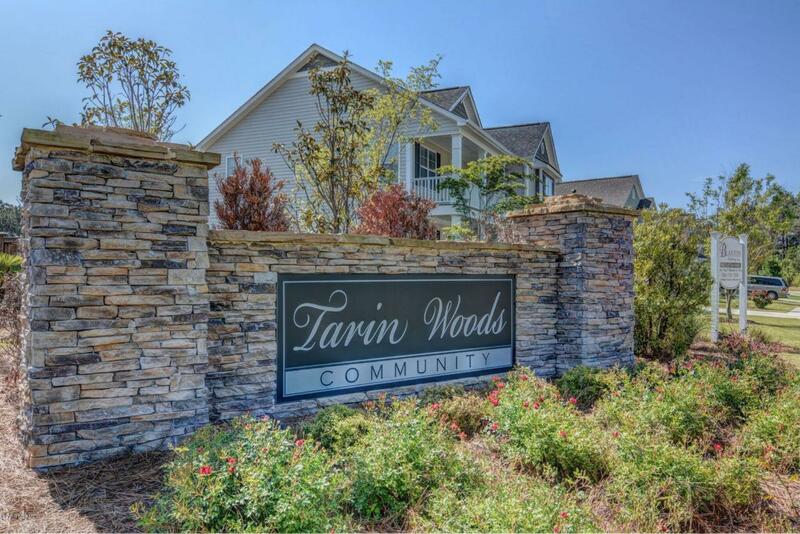 The Tarin Woods community offers a community pool, clubhouse and children's play area.